India has given the gift of Yoga to the world. 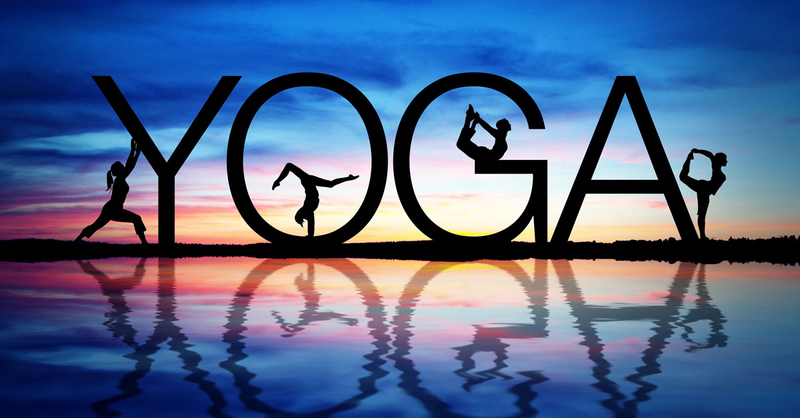 Invented by Patanjali Maharshi of ancient India, Yoga has been a boon to mankind. Finally the world has recognised what India can give the world in terms of true value.